The work relies on clean data and good tracking. This is often due to changes on the website and lack of communication across clients and various suppliers, the role of managing and regularly checking tracking tools like AdWords conversions, Google Analytics and Search Console often falls through the gap. Even with a marketing agency involved, those implementing the work do not have time to keep checking if these tools are ‘plugged in and turned on’. Good quality control requires processed and regular checking. We’re driven to find the problem before your clients do. Our monitoring and maintenance service is cheaper than doing the work internally. Feel good and show-off about it – how many agencies hire a specialist consultant to regularly audit their accounts. A problem shared is a problem halved and you can feel confident your data will be ready come time to prove your value to your clients. As we categorically do no web development/design or marketing of any kind there is no conflict of interest – we are paid to make you look awesome. By soft launching this service we are building up capacity, please contact us now for more information. For ease, this service will soon be available for purchase directly from the website. 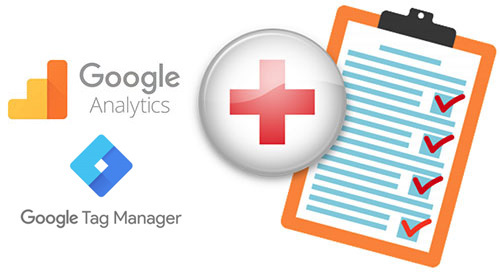 Basic Monitoring and Maintenance – $49.99 p/m (not including partner discount). Gold Standard Monitoring and Maintenance – $99.99 p/m (not including partner discount). 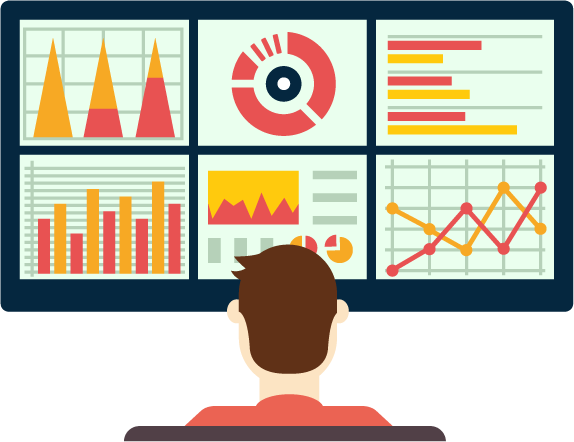 Absolute, Custom Monitoring and Maintenance – $199 p/m (not including partner discount). If you would like to sign-up or require more information. Please Contact us.